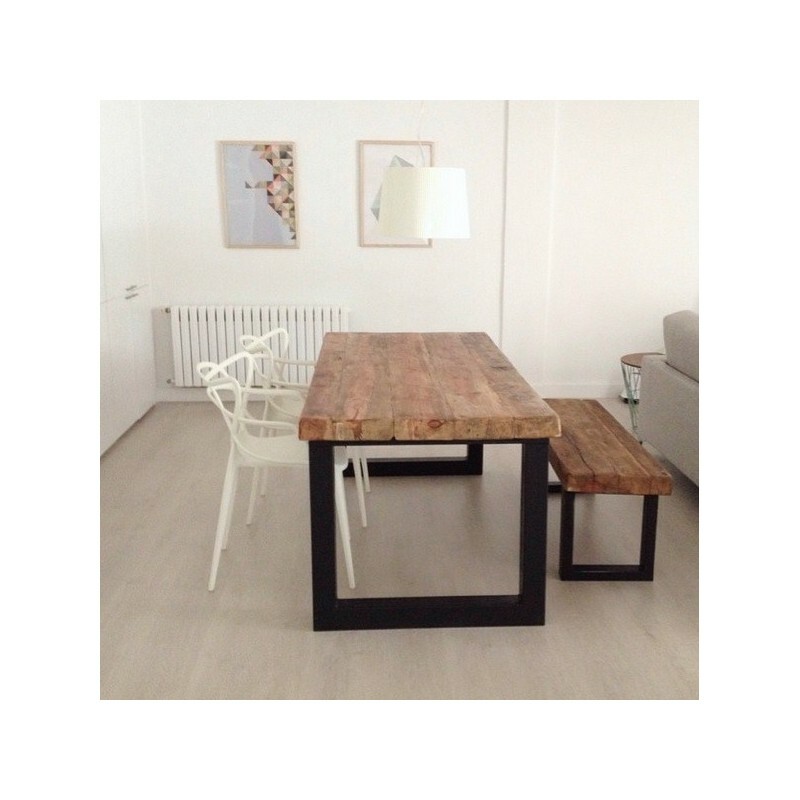 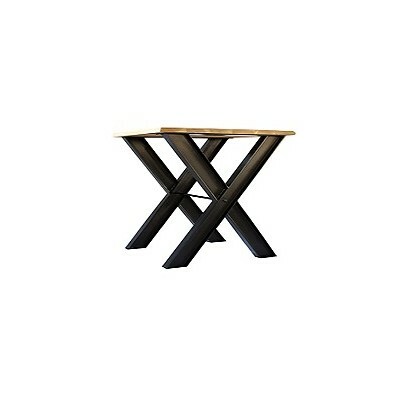 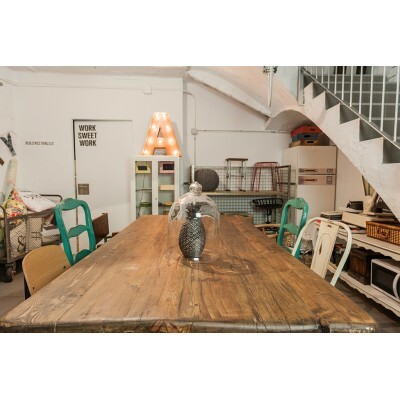 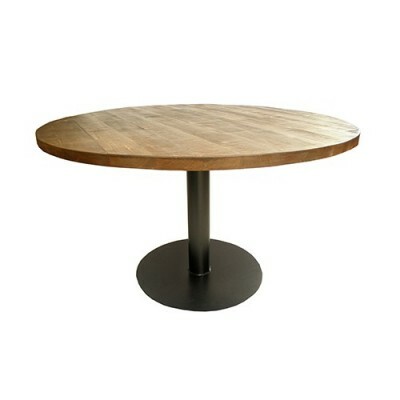 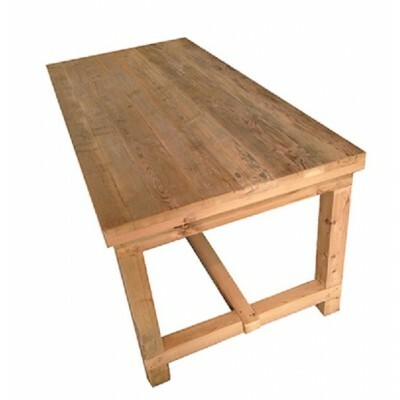 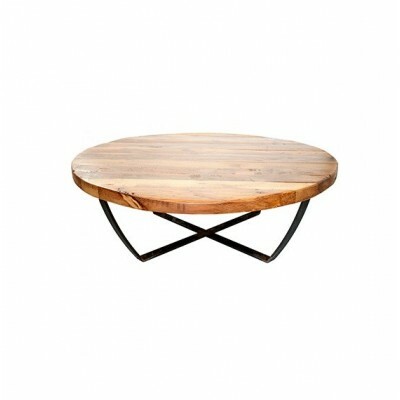 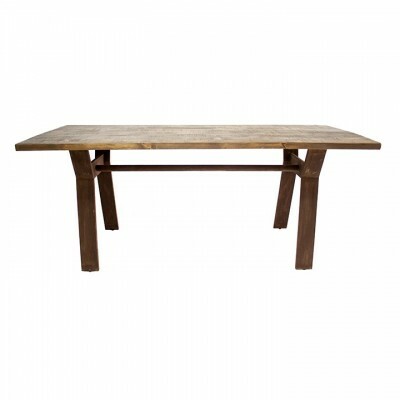 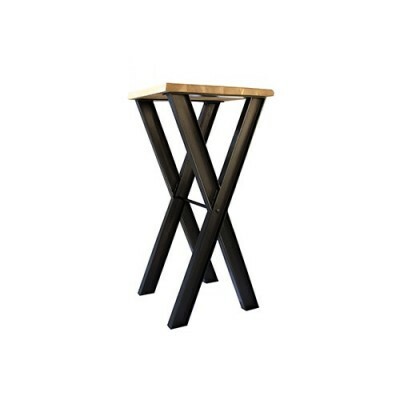 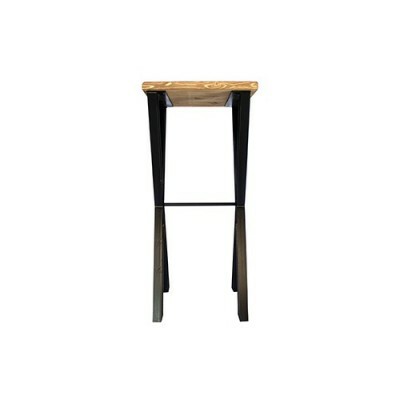 The Woodstock Table is made of thick wooden rustic planks. 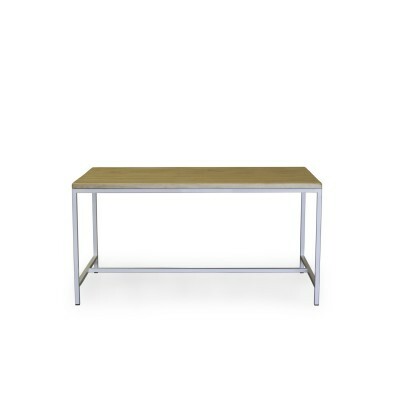 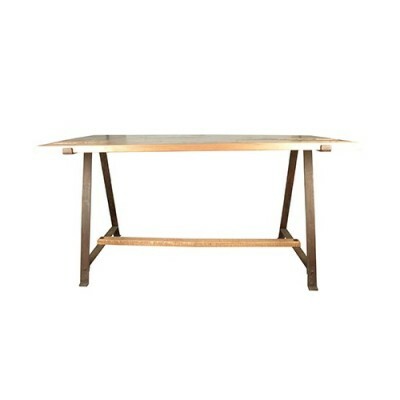 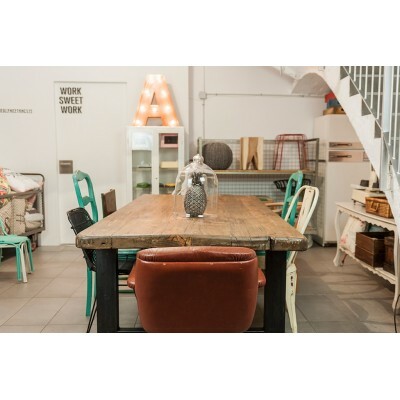 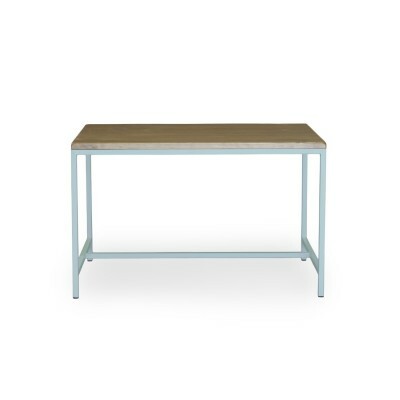 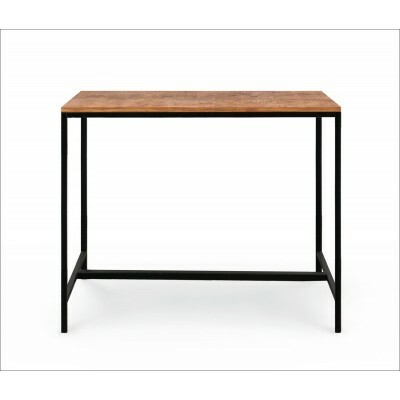 The table structure is made of metal which gives it an industrial style and offers a very high level of strength and stability. 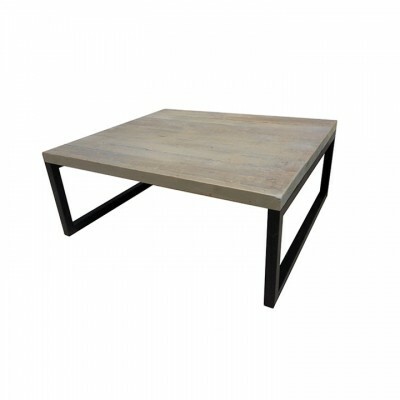 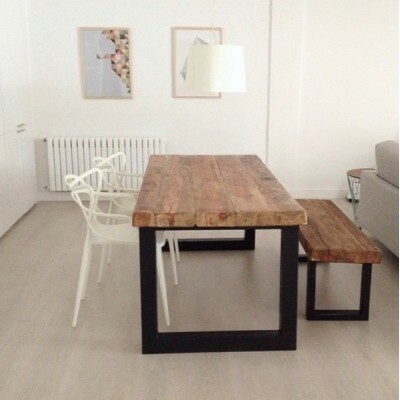 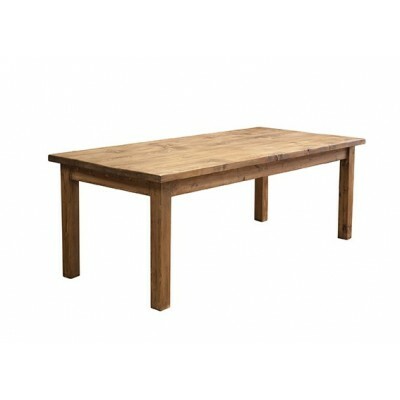 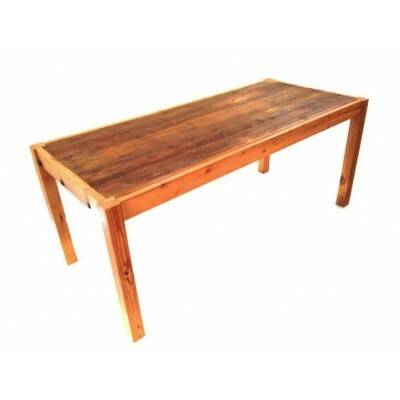 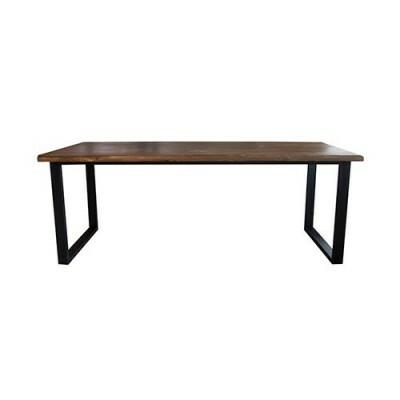 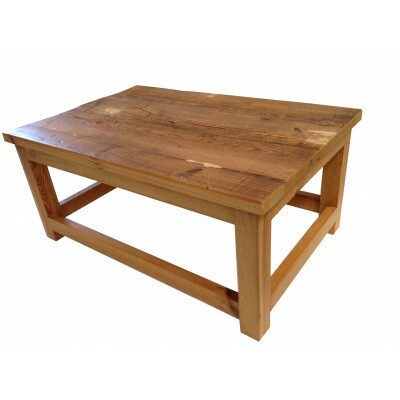 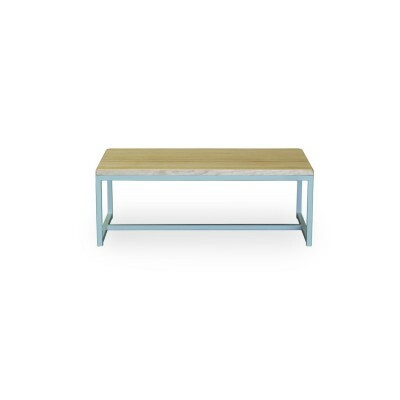 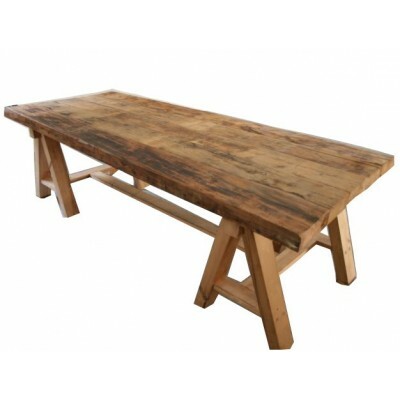 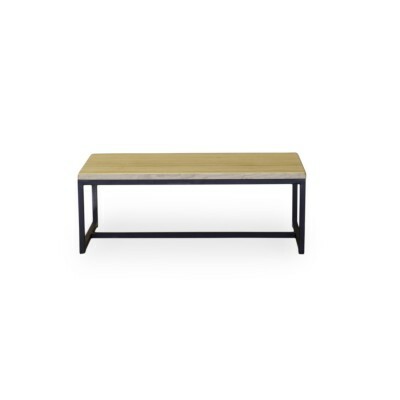 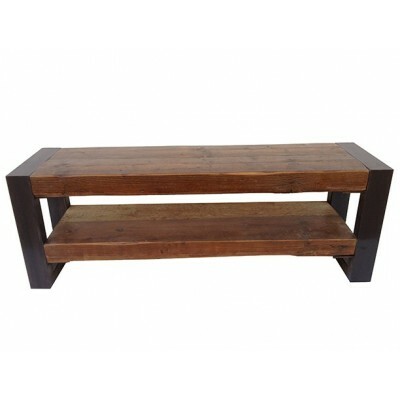 This table will make your Livingroom unique with its very original styling, it is also possible to make a table in the same style as the Woodstock table. 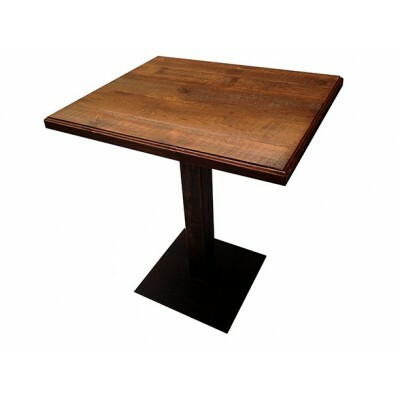 It is possible to order the table with custom measures. 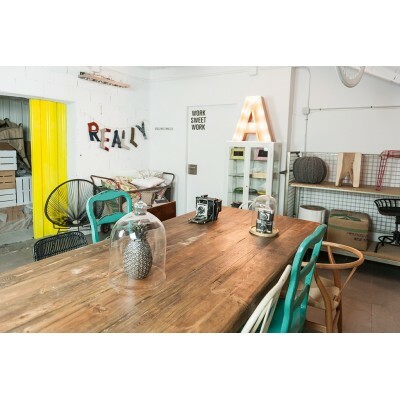 Send us your budget to info@reallynicethings.es with the measures you want, if they are not on our website.